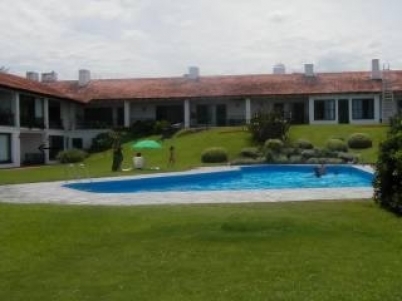 Beautiful and practical place with park and pool facing the best beach in Punta del Este. Very peaceful place 10 minutes from shopping and downtown Punta. Near Golf Club.